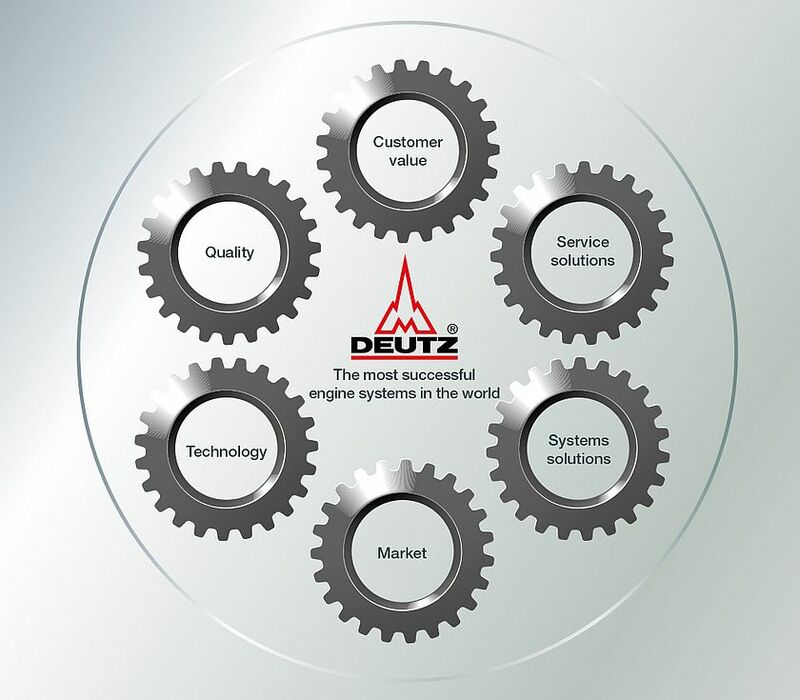 The DEUTZ vision is simple – “We offer the most successful engine systems in the world”. As the leading independent supplier in the premium engine segment, we want to be the innovations leader in technology geared to market requirements. We aim to not only provide engines to our customers, but offer complete systems solutions and comprehensive services. The name DEUTZ will remain the synonym for quality in the future. Our goal is to offer our customers the best cost-benefit ratio and generate the greatest customer satisfaction with our products and services. Since its foundation 1864, DEUTZ has stood for pioneering spirit, passion and innovative power. From the time we first invented the internal combustion engine we‘ve been improving it day by day. DEUTZ – the engine company. We set standards and shape the future.